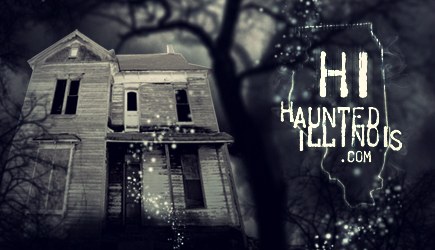 Every Halloween season, HauntedIllinois.com�s dedicated team of reviewers visits the best and scariest haunted houses, Halloween haunted attractions and other Halloween events in Illinois. It is our goal to provide unbiased, high quality reviews that you can depend on. Which events are the scariest? Which ones are family-friendly? Read our reviews to find out! Know before you go. Bookmark this page and check back often, as reviews will be posted throughout the Halloween season.